In July last year the Creative Health: The Arts for Health and Wellbeing report was published detailing the evidence base for the benefits to health and wellbeing from participating in the arts. As this evidence base continues to grow a question arrises: What about the health and wellbeing of the creative practitioners delivering these activities? Over my Clore Fellowship I explored through a series of blog posts issues facing visual artists including working with values, autonomy and working within the gig economy. 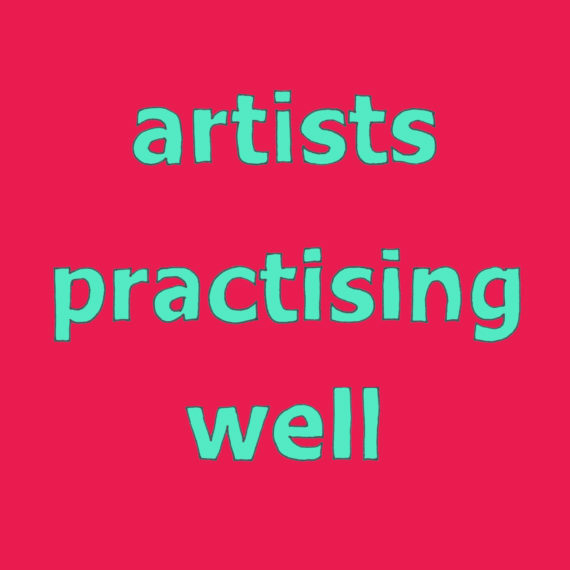 This led to to consider the challenges some visual artists face in practising, and the additional challenges that may be present if artists work in participatory arts for health and wellbeing. In June I had the opportunity as part of my Clore Fellowship, to apply for an Arts and Humanities Research Council (AHRC) grant to research a topic related to cultural leadership. My proposal focused on the levels of support artists receive when they work in the contexts of health and wellbeing. 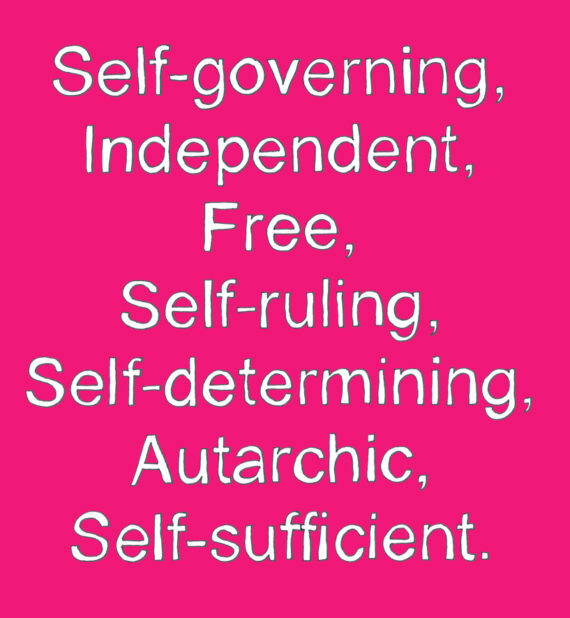 I am particularly interested in affective support which relates to moods, feelings and attitudes. It would be an oxymoron, a contradiction in terms, to ignore the health and wellbeing of artists given their role supporting the health and wellbeing of others. Supporting artists working in these contexts protects their own health which in turn will help them to deliver their best quality work. a literature review to ascertain what is already known about the topic. The online survey which closes at midnight on the 3rd December 2018 has been generously shared via specialist networks, advocacy and membership organisations in addition to supportive and encouraging individuals. The survey was designed to be completed in around 10 minutes and available online for ease of access and return. The responses have been great with lots of practitioners completing the survey and taking the time to use the optional text boxes to add more details and examples. This makes for an incredibly rich research source on which to build an understanding of what levels of support practitioners are currently receiving or providing for themselves and what they would like. The response from practitioners supports my claim that this is an area worthy of research investigation. Earlier this month John McMahon, Senior Manager in Policy and Research published a blog which highlights the final piece of research conducted as part of their evidence review for the next 10 year strategy. The research details the role of arts and culture in health and wellbeing and in the criminal justice system. His blog post links through to transcript of a speech by Health and Social Care Secretary Matt Hancock (who used to be Secretary of State for Digital, Culture, Media and Sport) where he extols the benfits of social prescribing. There is no doubt Arts for Health and Wellbeing is a growing area of practice, its application is both well evidenced and well advocated for but it is not without its challenges. What I am aiming for with my research is to open up a dialogue about the current levels and models of affective support for artists working in this context and what good practice might look like. My sincere thanks to all who have helped to disseminate the survey and to the creative practitioners who have taken time to share their experiences by complete the survey. It can be accessed here until midnight on the 3rd December 2018.